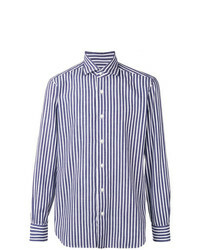 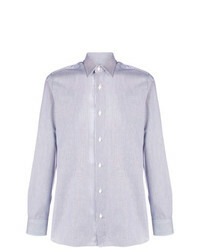 Barba Striped Point Collar Shirt £141 £177 Free UK Shipping! 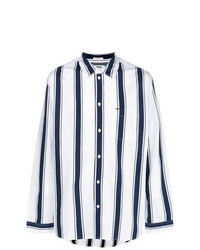 Sacai Drawstring Hem Pinstriped Shirt £507 Free UK Shipping! 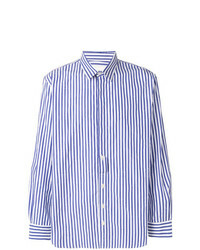 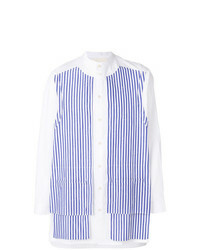 Martine Rose Drawcord Stripe Shirt £557 Free UK Shipping! 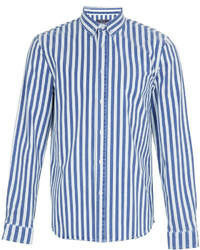 Paul & Shark Striped Shirt £110 £138 Free UK Shipping! 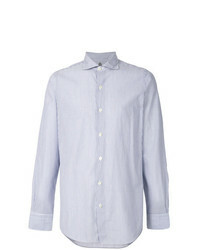 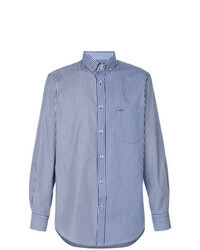 Henrik Vibskov Bullit Shirt £228 £325 Free UK Shipping! 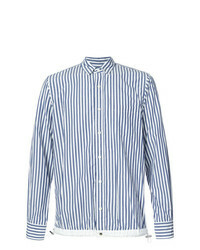 Sacai Drawstring Hem Shirt £519 Free UK Shipping! 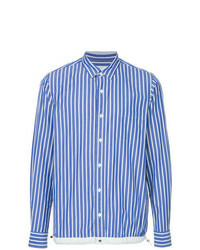 Finamore 1925 Na... Long Sleeved Stripe Shirt £184 £307 Free UK Shipping! 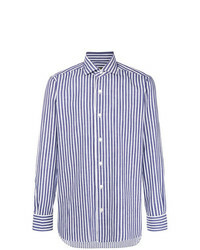 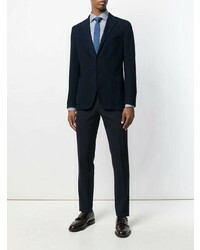 Canali Striped Shirt £129 £184 Free UK Shipping! 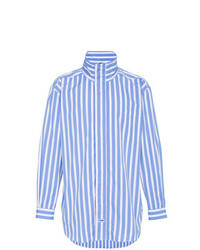 Henrik Vibskov 4ever Shirt £184 £368 Free UK Shipping!